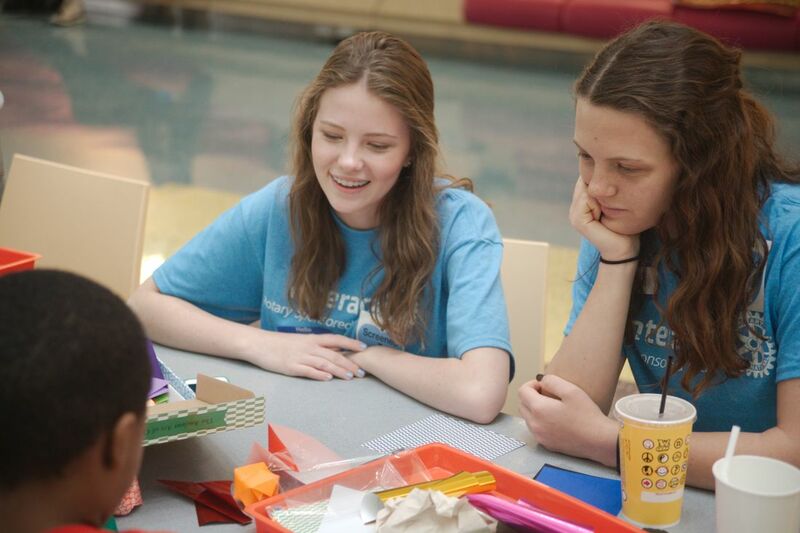 Conifer High School Interact is always striving to be engaged in our communities! We listen to what our community is asking for and do our best to help in any way we can! Loving the pure joy of winter is something we have in common with the late, great Warren Miller—who helped create and capture the magic of skiing. This year, “Face of Winter,” the 69th installment from Warren Miller Entertainment presented by Volkswagen, will bring new and veteran athletes alike together to pay tribute to the man who started it all. Watch as the world’s best skiers and riders cover ground in some of the most legendary destinations to honor a face that launched a thousand quips and got us all started on this long, crazy ride. Visit some of Warren’s favorite locations from Switzerland to Chamonix, British Columbia to Alaska, Chile, Iceland, New Zealand and more. Come along to far off regions, meet the locals, carve faces of remote mountain ranges, and celebrate the thrills of a life lived in high places. ALL PROCEEDS WILL GO TO STARFISH - Starfish is an organization with a mission to uplift Gambian girls by providing them with a world-class education that is focused on service to humanity while providing international service-learning opportunities for our volunteers. Food and drink available for purchase, as well as raffles for prizes! Each year we work in conjunction with our partners and sponsors to host a large walk/run 5k. This race encourages engagement in the community and serves as one of the many fundraising projects that Interact coordinates. Each year, Interact Club hosts its own Talent Show, Conifer's Got Talent. 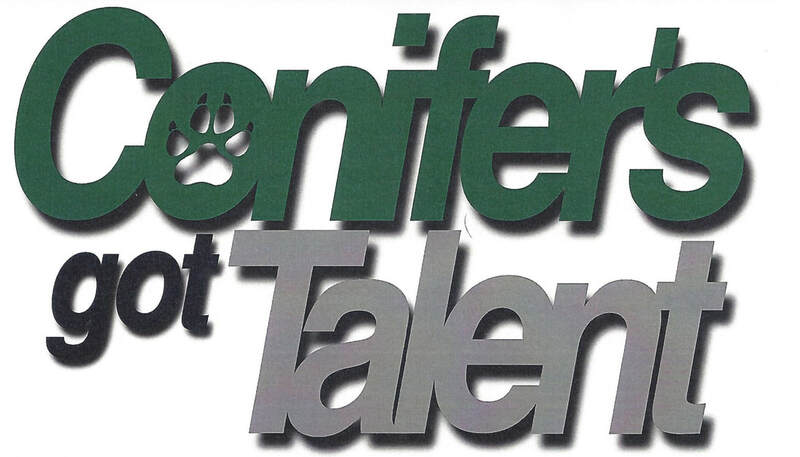 We host some of Conifer's best, from singers to comedians to dancers! Come and show your Conifer pride or enter to compete and win! 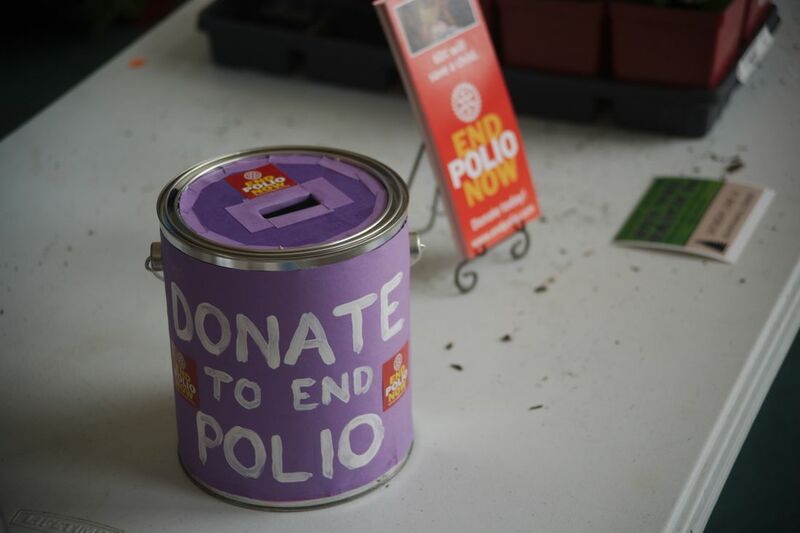 One of Rotary Club's major aspects is the dedication to the eradication of polio worldwide. Our interact club has worked very hard to promote awareness about Polio and raise money for the cause throughout our community.